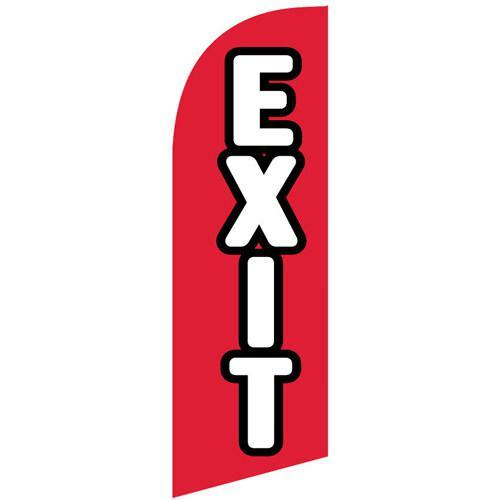 It is important to clearly guide participants at large festivals, concerts, and other events. 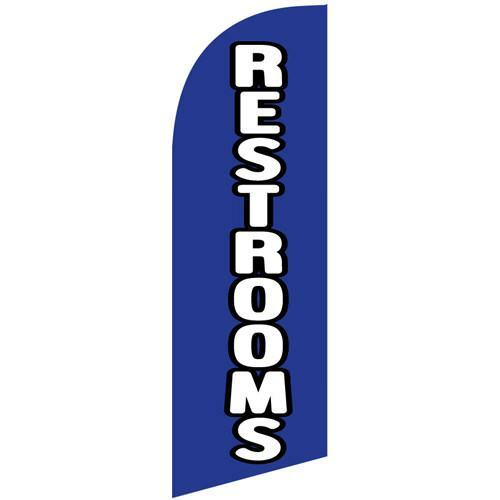 Use these low-cost stock 6ft feather flags around your next event to make the lives of everyone else easier. 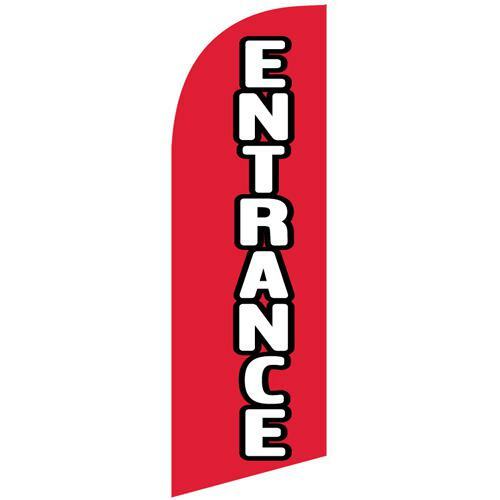 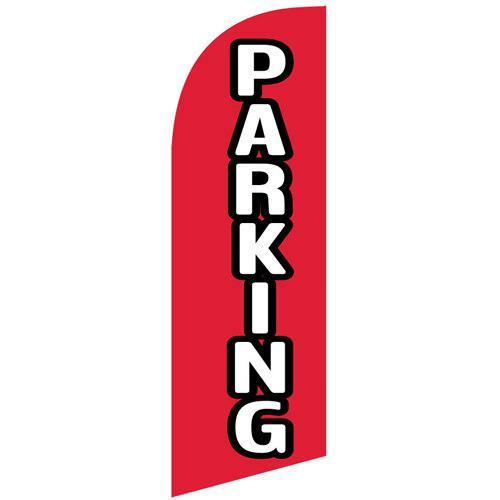 Easier mark entrances, exists, bathrooms, and other locations with easy to install flags.